Summary: This educational program has a lot of work to do before it is ready to actually educate. There is no information on the developer on the sales page, but in doing research on the domain name I’ve found that the website is owned by Pavel Bykov. Pavel owns an affiliate network called Faunus Affiliate. The company is TONAS Development Ltd, located at the Trust Company Complex, Ajeltake Road, Ajeltake Island, Majuro, MH96960, Marshall Islands. Support can be accessed via a contact form. 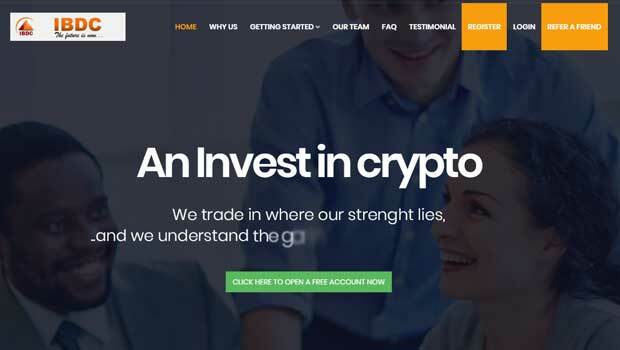 For reviews of the best binary options signals and software, go here. It comes across as odd that the creator of the Faunus Education service is actually the owner of another business in an entirely different market that has nothing to do with trading. When I’m looking to register with an education program, I prefer that the creator is a trader himself. That doesn’t mean that this is a bad service by any means, because Pavel could hire talented traders to take control of this business, but that’s just not my personal preference. In order to access the content, you can register your email address and start going through videos and e-books immediately. I completed this step, and look through many of the videos and e-books but they were all very short and quite useless. All of the information found in the e-books and videos can easily be found online because they are just basic introductions to trading. There is no detailed information and no real strategies that can actually help you take action and start trading. This makes sense considering that the developer of the system is not a trader and likely outsourced the creation of this information. The signals feature is not available. The glossary, calendar and news sections offer very little value either. According to this section the website, traders get to choose a coach that will help them achieve their goals in the binary options marketplace. There are 4 different coaches available, Logan Walsh, Omar Acevedo, Clarisse Gilson and Andreas Einhorn. Despite each of them claiming to have had years and years of experience, there is no information on any of them anywhere online at side of this website. This makes it difficult to believe that these people are real, and not just fabricated by the creators of the service. Another weird thing, is that when you click on the VIP section, you are just taken back to the education center. There is no access to any of these coaches, and there is no explanation as to how we can actually take advantage of their services. 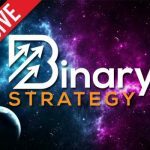 The entire process is confusing, and the only information on the website about binary options trading is unhelpful to say the least. I see no reason to register with the Faunus Education service at this point in time. The website looks professional, so they may have some sort of a future, it’s hard to see what that future is at this point in time. They also provide us with statistics, that claim they have over 3700 graduates and the average daily income after finishing the course of $347. Considering they have only 4 followers on twitter, and under 180 followers on Facebook, it makes it very hard to believe that they have the amount of graduates they claim. It also doesn’t make sense as to where these numbers are coming from, because there is no proof of anything. Please let me know you think about this service and feel free to leave a comment with anything binary options related.